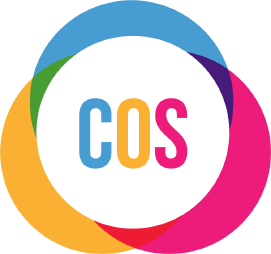 From the 6th till the 12th of May 2019 COS will support schools and encourage children throughout North Wales to learn and become more Deaf Aware. So we are running fun competition which will start everyone on that journey. Find out more about this years Deaf Awareness campaign. You can download the information pack here.